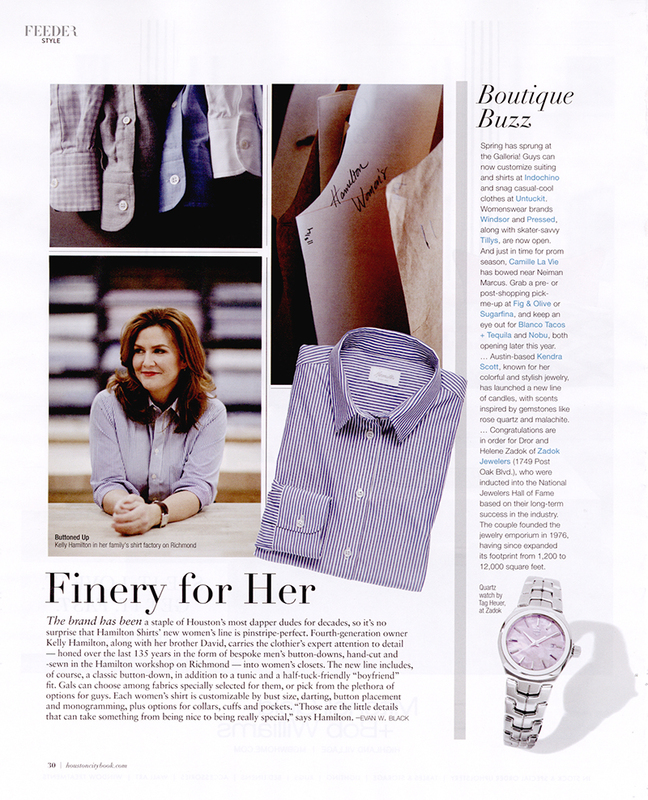 We’re honored to be featured in CityBook’s search for the finest women’s clothing and accessories. 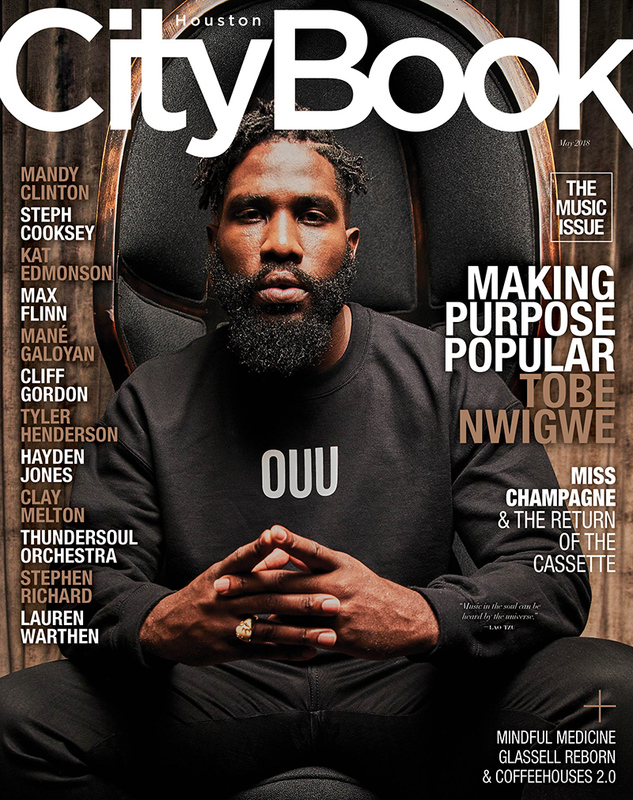 Included amongst some great company here in Houston, we are excited to see Hamilton Women’s in CityBook’s style section. Bonus points for listing our inaugural women’s collection as “pinstripe-perfect.” Take a closer look below.